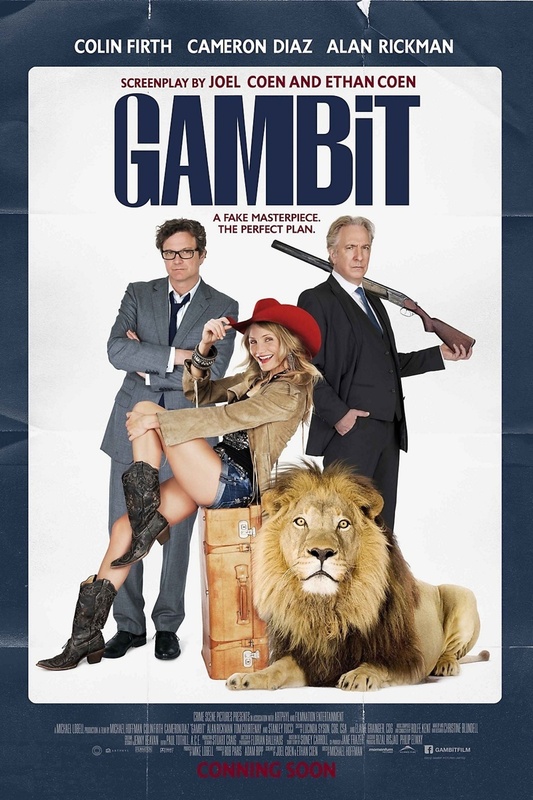 Gambit DVD and Blu-ray release date was set for May 27, 2014. Art curator Harry Deane is looking to get revenge on his abusive boss and finds help in the form of fast-talking, Texan rodeo rider PJ Puznowski. Together, the two craft a scheme to fool the richest man in England into purchasing a counterfeit Monet painting, a task made all the more complicated when Deane unexpectedly develops feelings for his accomplice. PJ, however, is not who she appears to be, and Deane finds himself caught between a rock and a hard place as he tries to hold the plan together.